Travel and food are a great combination and should be along with the traveler anytime and all the time. You, I and everybody looks for food and drink at regular intervals in the train. So, now the question is that can you keep your home-made food in the long journey or would you prefer carrying meal for a short journey, hopefully, you would not admire both situations. So, why not online order for food delivery in train? 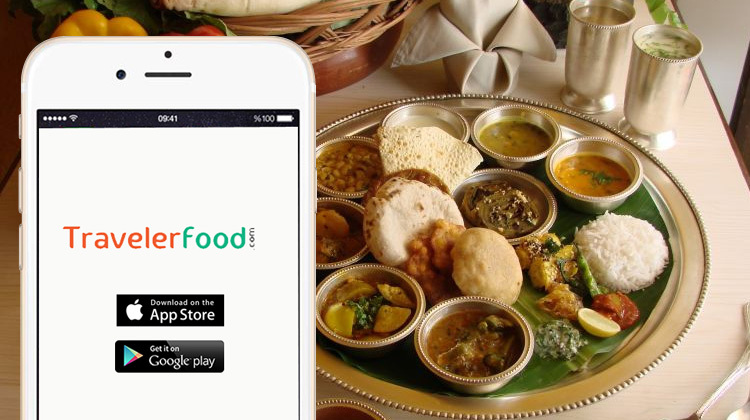 Traveler Food has brought it’s wide network online food delivery at all major stations of India. Whether you are heading towards, East, West, North or South, we can reach you at all noteworthy stations bringing in delicious and yummy cuisines to you. Suppose you have to reach Bangalore from Delhi, then you can book your order with us at stations like Gwalior, Jhansi, Bhopal, Itarsi, and others. In the meanwhile, both locations are the centers of their North and South zones, respectively. Apart from that, acknowledged as lovely tourist places. Our focus for these cities is also associated with their tourist attraction feature. We know these cities serve millions of tourists every year and thus gives us a chance to fetch those people delicious and tasty veg, non-veg and Jain Foods. Summary – Online order for food delivery in train is a service provided by Traveler Food, the largest network of online food delivery in trains in India.